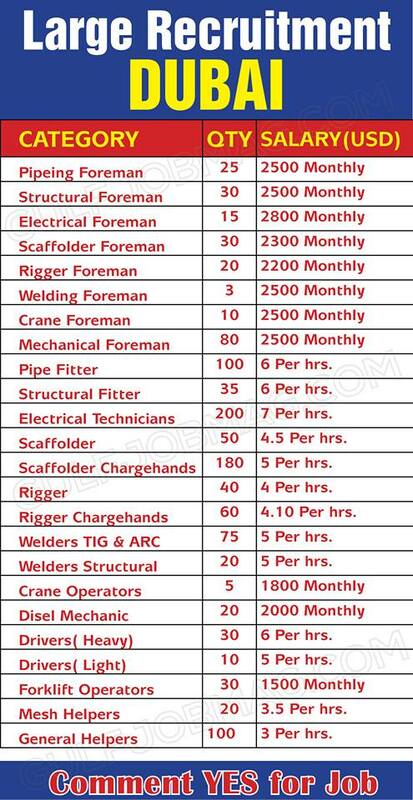 QATAR – Airport Job !! 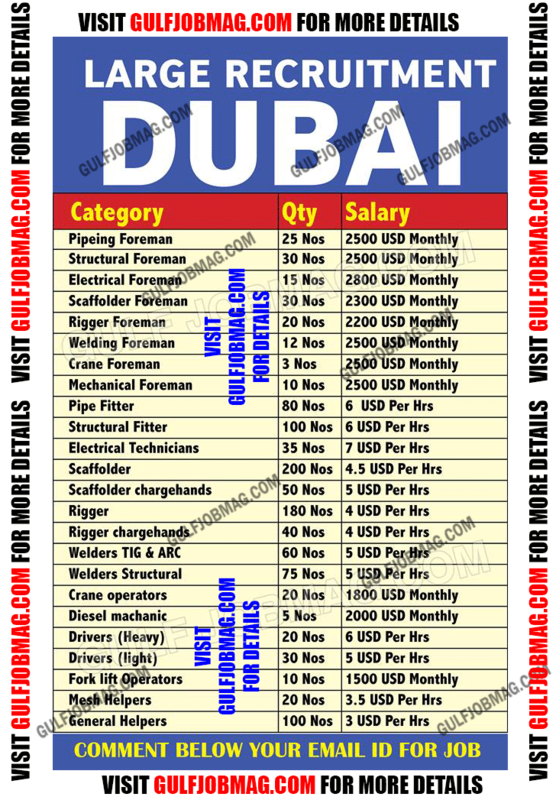 Excellent Job opportunity for Dubai !! No service charge required. 100% Free visa & Ticket !! Apply Now !! Driver job in Dubai- Apply Now !! No service charge required. 100% Free visa & Ticket !! Apply Now !! 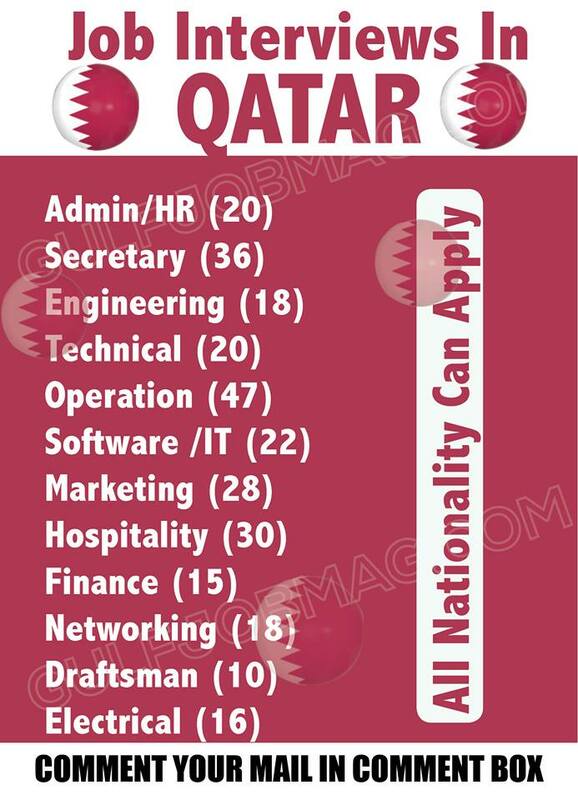 Excellent Job opportunity for Qatar !! No service charge required. 100% Free visa & Ticket !! Apply Now ! !